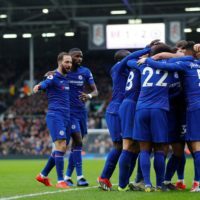 We are on the home stretch to the end of the season now, and after a quick breather for the international break, we had a compulsive week of football action to throw ourselves straight back into the brink. 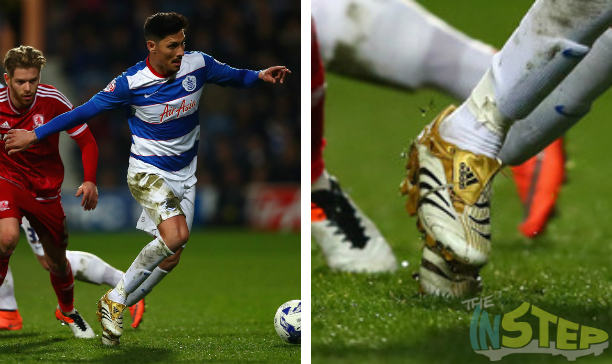 But of course, recap the week the only way we know how…a good old SoccerPro boot spotting. From boot switches to retro boots and a few custom boots, check out the big spots that caught our eye this week. He was the headline boot spot in our article last week, but when you are Cristiano Ronaldo, you go through quite a few boots every year. Ronaldo has gone from the Quinhentos Superfly IV to the latest installment in the CR signature series in the stunning deep royal blue colourway. 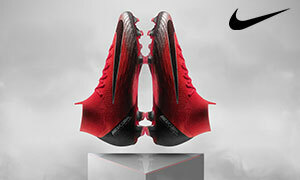 The boot, which is reminiscent of the Galaxy Vapor VIII released a few seasons back, marked a happy debut for Ronaldo has he scored the winning goal in El Clasico. 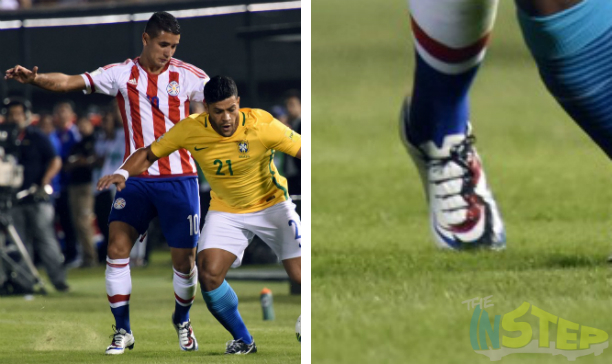 As always, Ronaldo’s boots feature the slightly shorter Dynamic Fit Collar, per the superstar’s request. What a time it is to be Jamie Vardy. 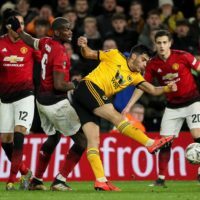 Two goals in two games for your country, and with Leicester now tipped to pull off the impossible, Vardy can now count being a headline player of a boot to add to what has been a stellar season for him. 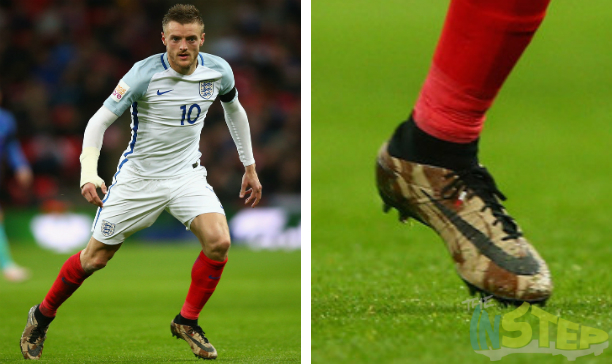 Vardy is the only player we have spotted in the Nike Camo Pack so far, with the striker opting for the Camo Hypervenom Phantom II. The aglets of his shoelaces have also been coloured in the colours of the Union Jack, and if that is not being a little patriotic, then I do not know what is! He may have been the first to wear the X15.1 SL prior to their official release 2 weeks ago, but it seems Benzema might not be 100% behind the boot that brings next level lightness to the X15.1. 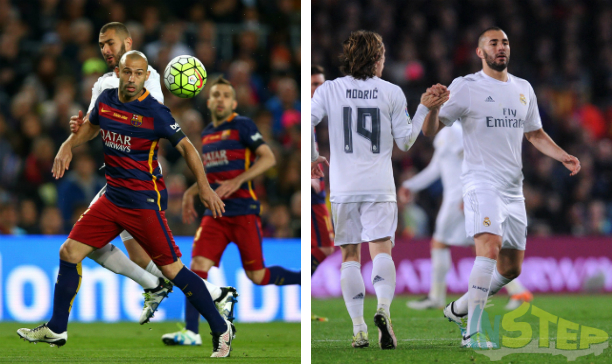 Benzema did wear the SL in the first half of El Clasico, but he brought out the standard X15.1 in the second half of the game (and scoring the goal of the game in the process). The boots are easily distinguishable by the heel of the boot, the SL features a black heel while the standard X15.1 is all white around the heel. We have a feeling that most players will stick to the X15.1 and that we will not see too many players in the SL model. Now these are an awesome pair of customised boots. 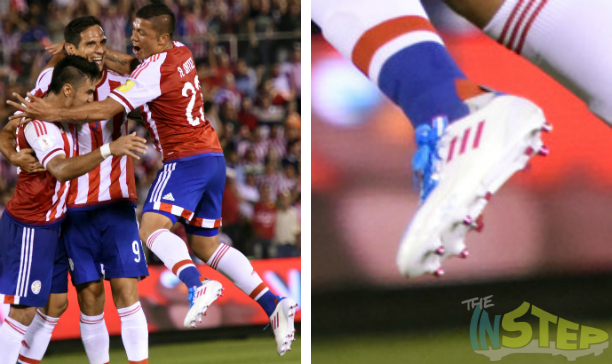 Derlis Gonzalez has gone next level when it comes to his Mercurial Vapor Xs, which have been hand painted by artist Lili Cantero. The graphic has been inspired by the Paraguay flag, as well as the phrase “our culture and our strength”. 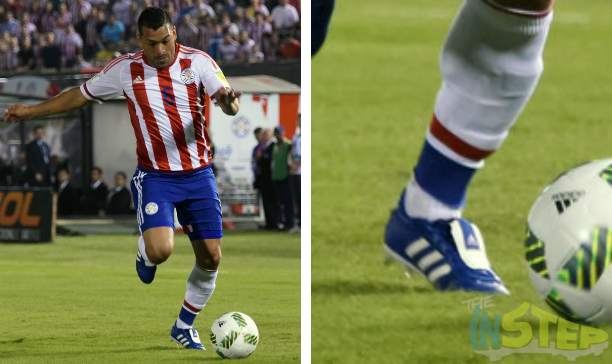 It is extremely rare to see footballers where hand painted boots, making this little spot from Derlis Gonzalez that little bit more awesome. That is it for our boot spotting today, what was your favourite spot this week? Share your thoughts in the comments section below.